With Matte lip pencils being all the rage and drugstore makeup lines delivering just as good if not better quality than high end makeup brands, it’s no wonder I have developed an unhealthy addiction to lip products. This particular matte lip pencil is just perfection! 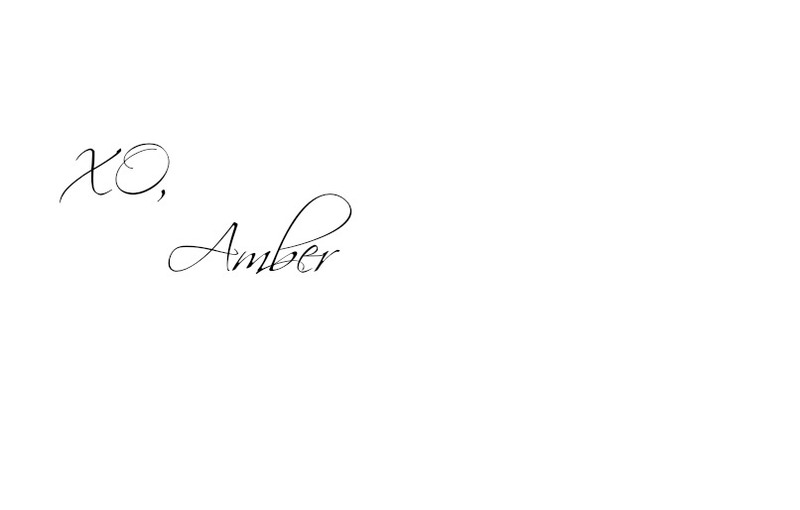 Not only are the colors of this line stunning, but the formulation is to die for! They glide on smoothly delivering an opaque, vibrant and pigmented color all while moisturizing your lips! Even better, the color lasts all day long! Did I just sound like an infomercial? 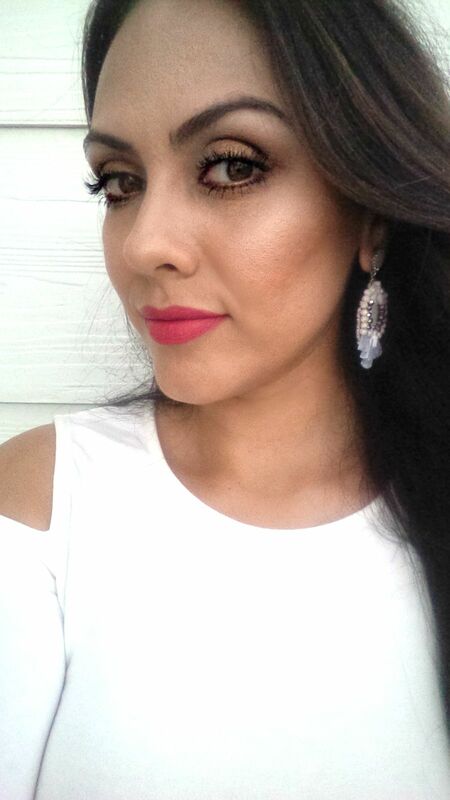 For the last two weeks no other lip products stood a chance when it came time to doing my makeup! 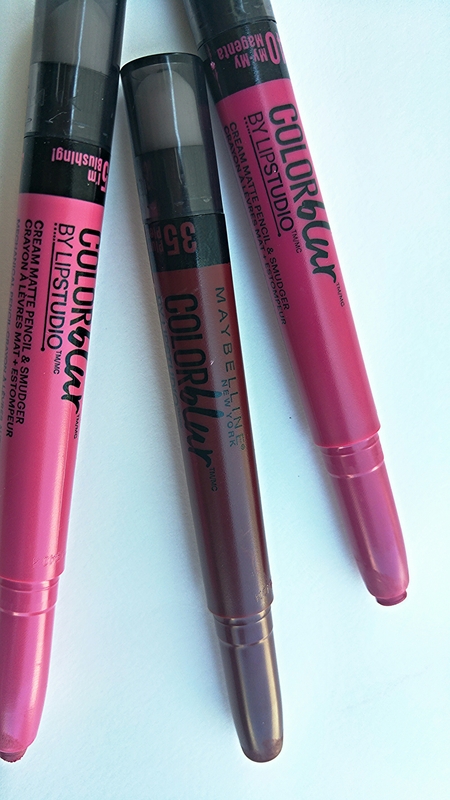 These perfect for fall colors are exactly what I look for in a matte lip! 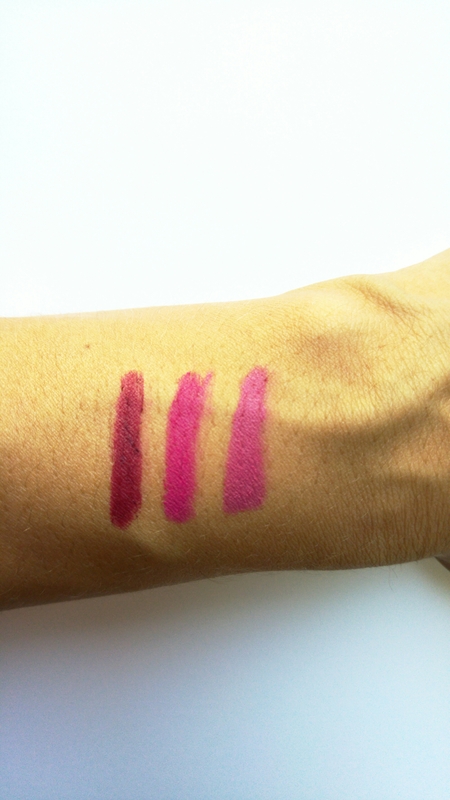 At $9.00 a piece these Matte Lip Pencils should be in every matte loving girls makeup collection. 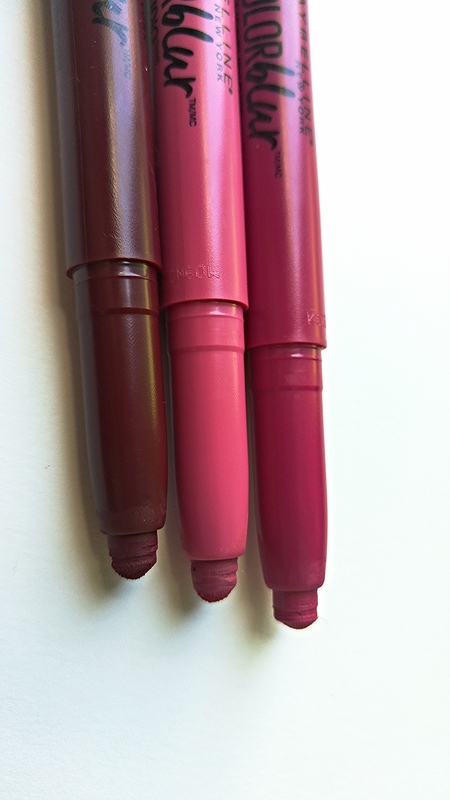 What are your favorite matte lip pencils?